Cardiff-based community development charity ACE (Action in Caerau and Ely) and energy company E.ON have teamed up to train community volunteers to provide energy efficiency advice and resources to help local people save energy in their properties. The initiative was funded through a £1,250 community grant from E.ON’s Energy Action Fund. Volunteer Energy Coaches have visited the homes of 30 vulnerable households in Caerau and Ely offering energy efficiency advice and follow-up support. Participating households were identified as being most at risk of being in severe fuel poverty by ACE working with Cadwyn Housing Association. At each home visit, tenants were offered tailored practical advice and recommendations for reducing their energy use and bills. Where appropriate, the Energy Coaches fitted energy saving measures including draught proofing, radiator reflector panels, LED light bulbs and power down plugs to prevent appliances being left on standby. 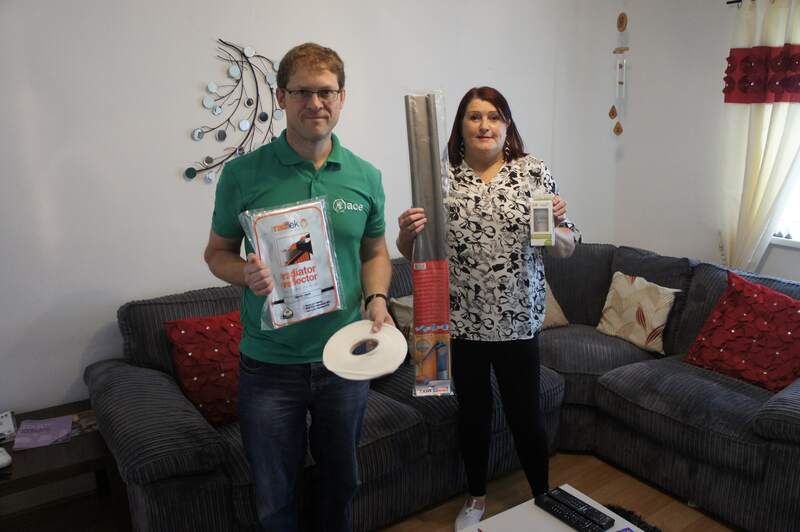 Veronica Moore lives in Ely and received a home visit through the project, with the volunteers showing her how to put draught proofing tape around her front door and reflective foil down the back of her radiators. 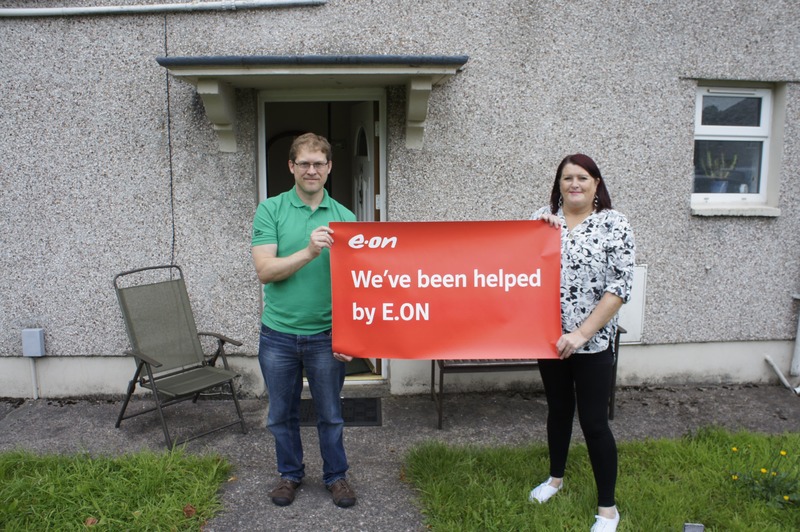 Since 2013, E.ON’s Energy Action Fund has distributed over £75,000 to more than 40 community groups to support projects resulting in the reduction of energy use, the generation of energy from renewable sources or the provision of energy advice locally.